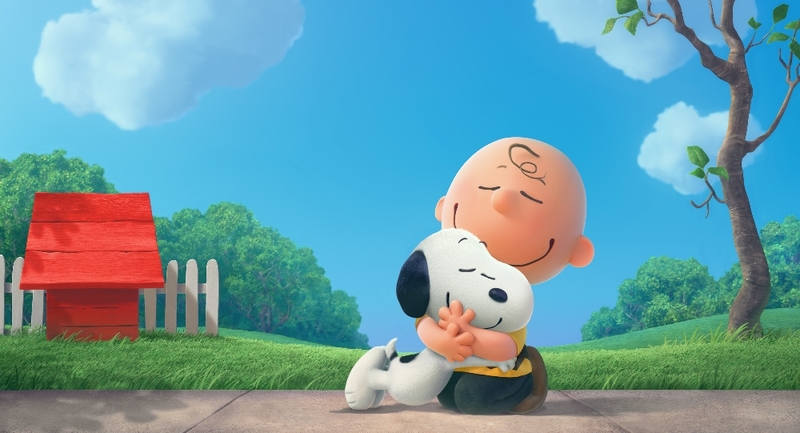 Peanuts Teaser Trailer Hits And Takes Over Internet's Nostalgia Rating - Are You Screening? In case you didn’t know anything about it, Peanuts is hitting theaters November 16th, 2015. Not only is that a long way away, but we don’t really have that much information about what to look for as far as a plot goes. Nevertheless, you can at least get a little taste of what Charlie Brown and Snoopy are going to look like with this new animation style, and although you don’t actually get 3D in a trailer, you can kind of imagine how it will look. I’m wondering what people would be after in this film, and what that is going to mean for what it actually is going to be. It isn’t like you can exactly give the origin story. What do you expect this one to look like?